Overmyer Architects was established in 1996 with a focus on custom residential design. The award-winning firm has designed projects for clients in Washington, D.C., Virginia, Maryland, Massachusetts, New York, New Hampshire and Florida. Services include site evaluation, project analysis, programming, historic review process and presentation, schematic design, landscape design, interior design, construction documents, bidding, contract negotiation, and construction administration. Overmyer Architects enjoys a collaborative relationship with a number of landscape, engineering, and interior design professionals. The firm has completed over 400 projects and its work has been featured in numerous publications. The office currently employs six associates and is located in the Georgetown neighborhood of Washington, D.C.
Dale Owen Overmyer, Jr. was born in Venezuela, and raised overseas in West Africa and Great Britain. During that time, he traveled extensively in Europe and developed a passion for drawing and a love of the built environment. 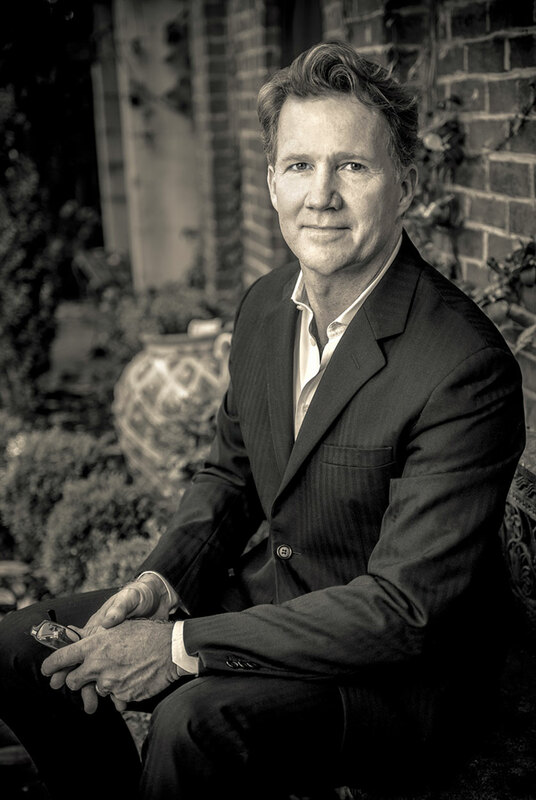 After earning a Bachelor of Architecture degree from the University of Texas in 1986, Dale moved to Georgetown. In 1986, he began working at Robert Bell Architects. Dale received his license to practice architecture in 1990. He is a registered architect in Florida and the District of Columbia. Dale continues to reside in Georgetown with his wife and four daughters.